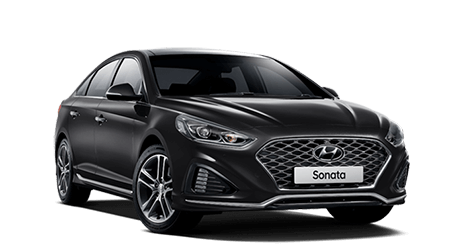 All cars must be ordered and delivered between 1st January 2019 and 31st January 2019. 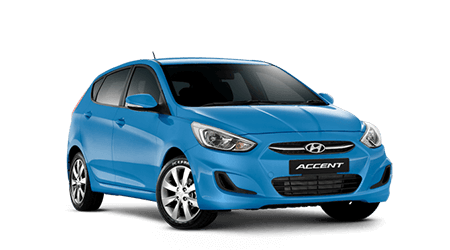 Offers are valid while stocks last and exclude govt, fleet and rental buyers. 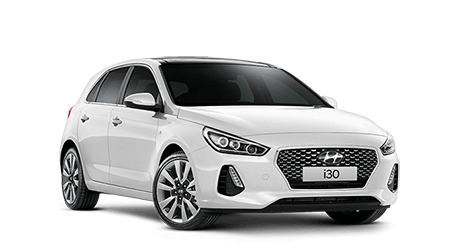 [D]Driveaway price includes the recommended retail price, 12 months registration, compulsory third party insurance, dealer delivery charge and stamp duty. Metallic and Mica paint are optional extras and are an additional cost.